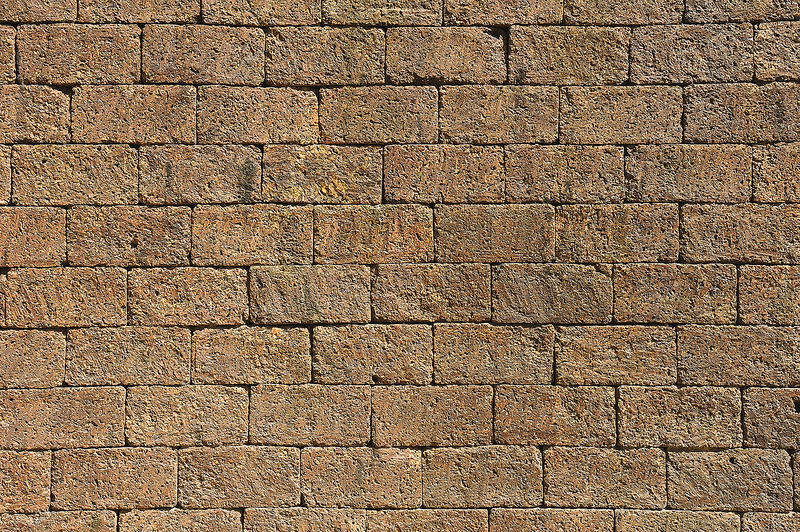 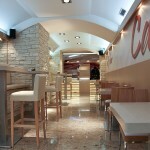 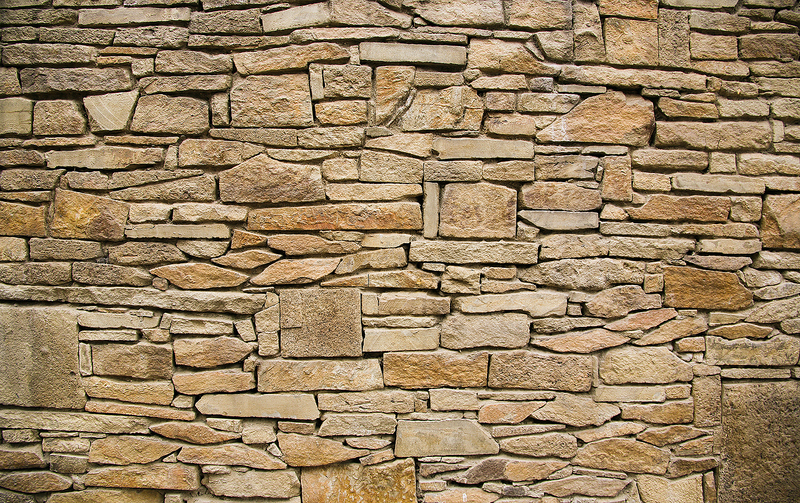 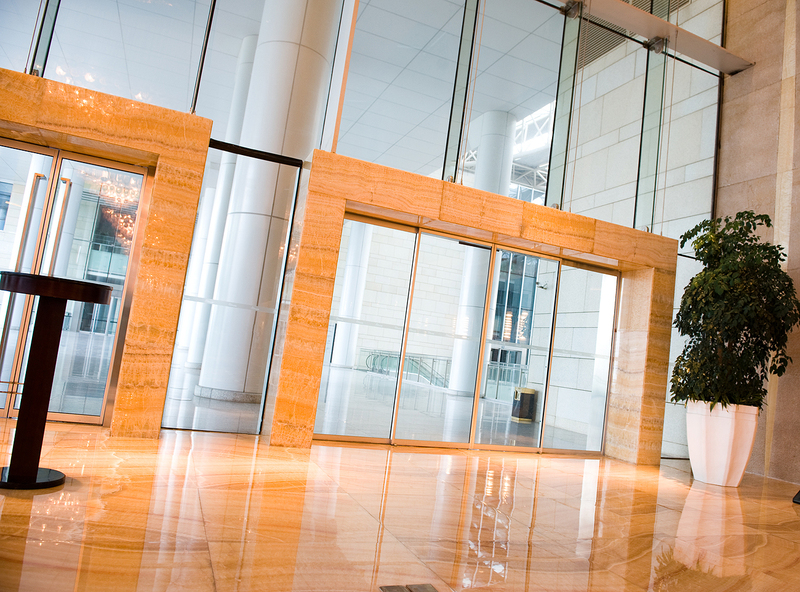 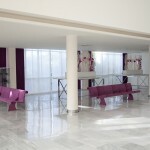 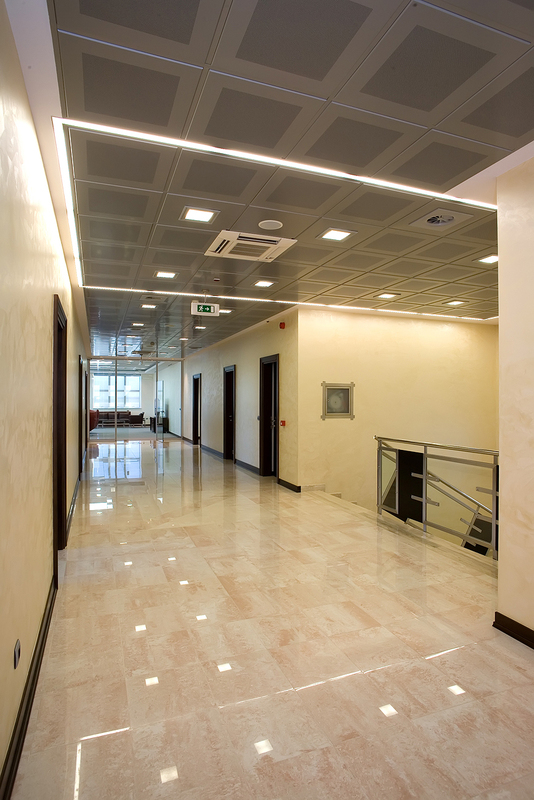 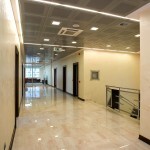 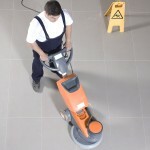 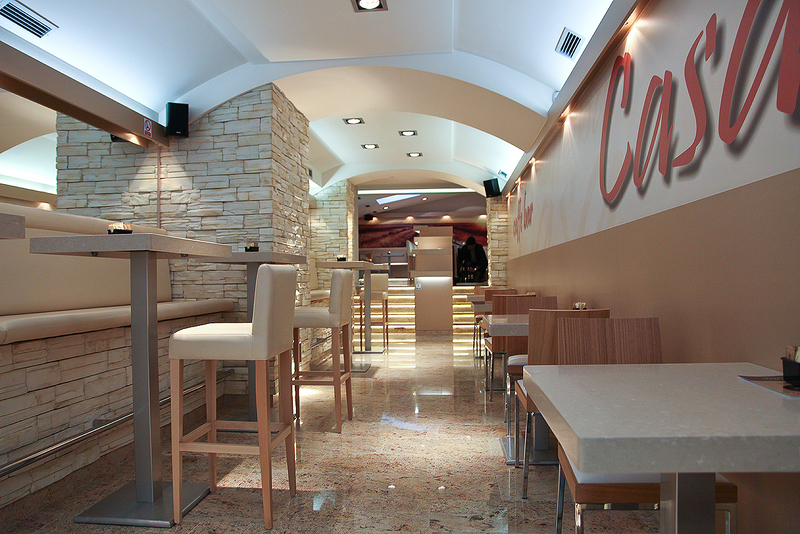 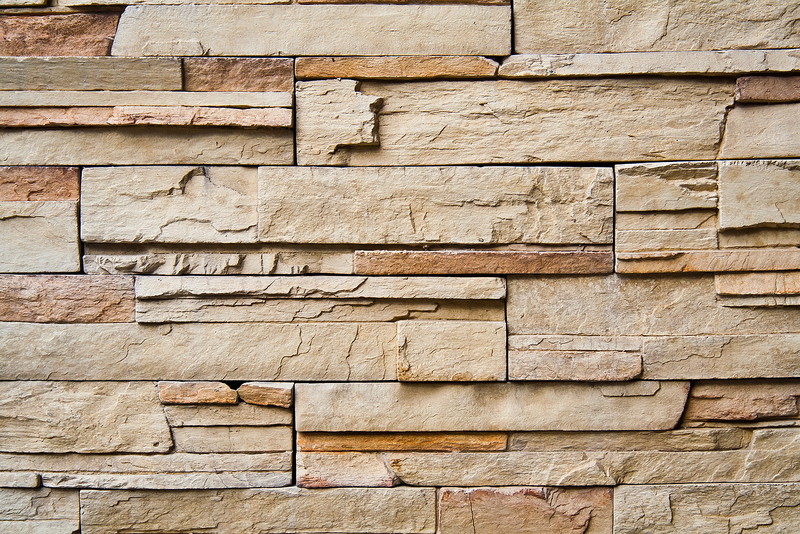 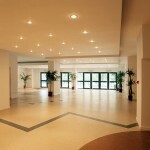 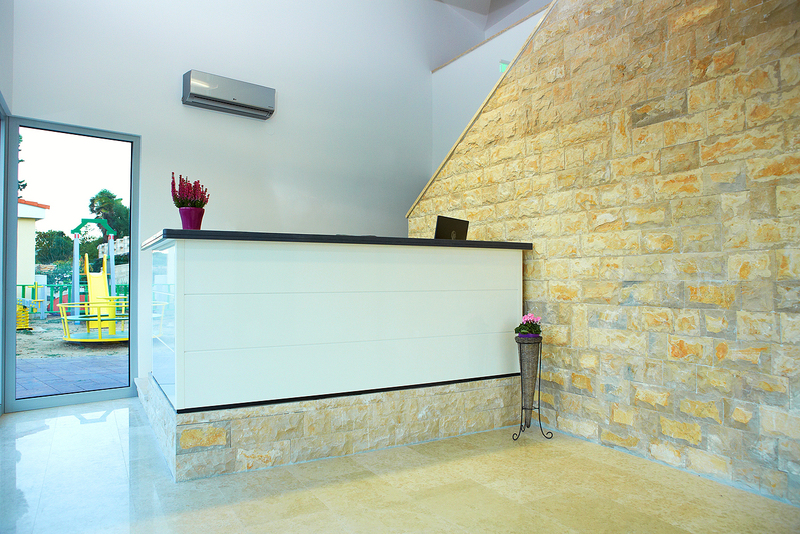 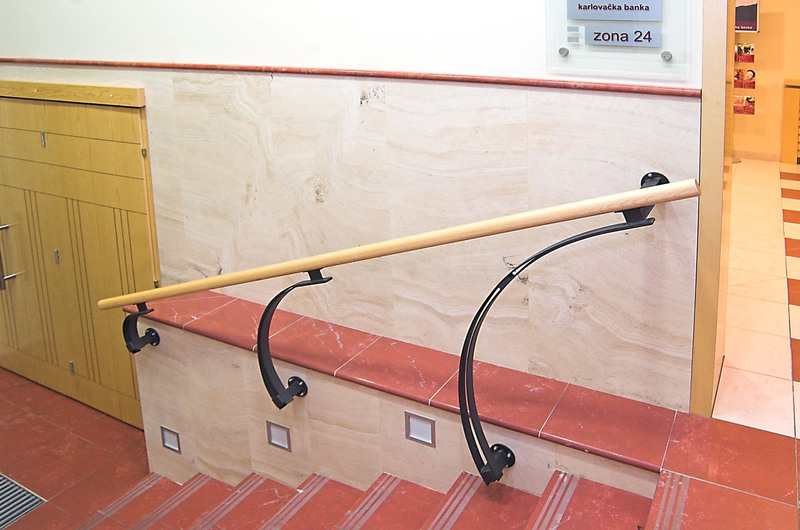 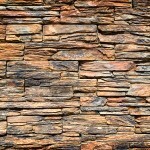 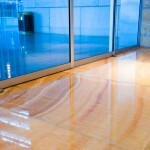 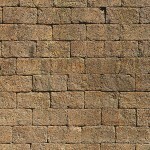 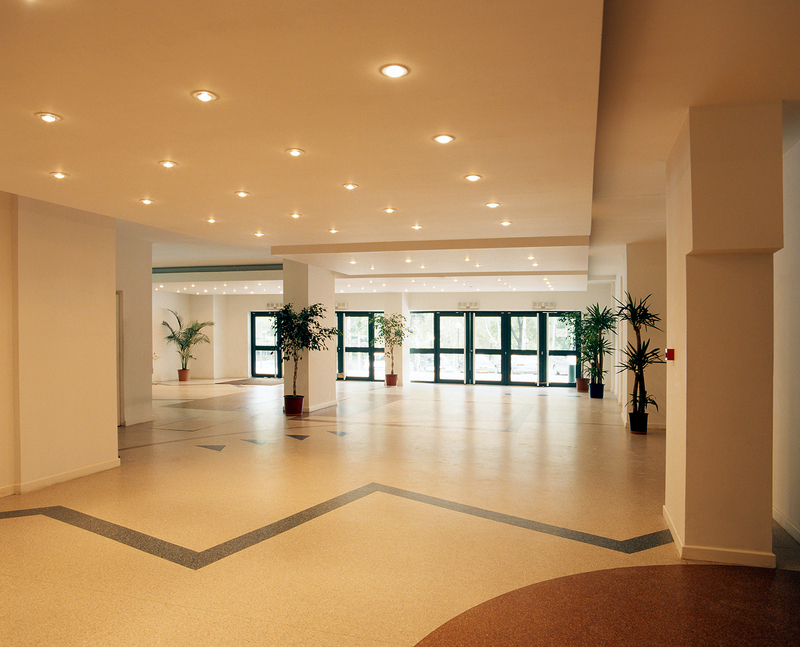 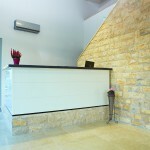 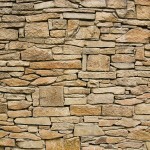 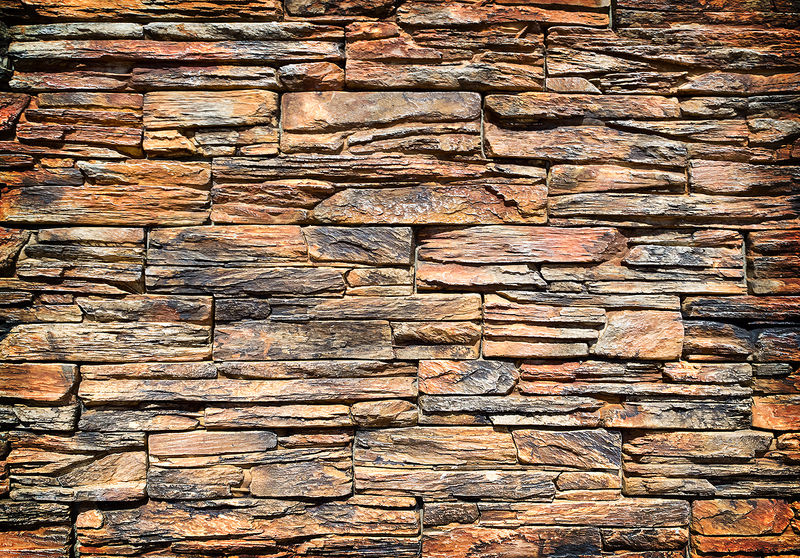 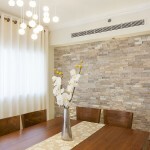 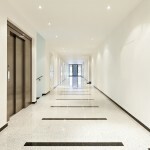 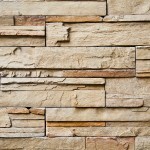 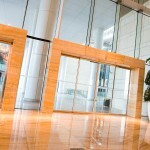 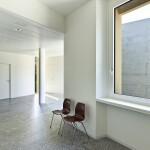 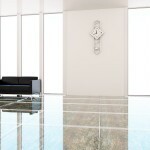 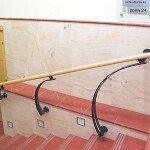 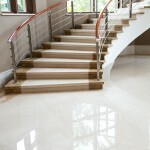 The choice of stone for walls and floors depends on the aims of decoration. 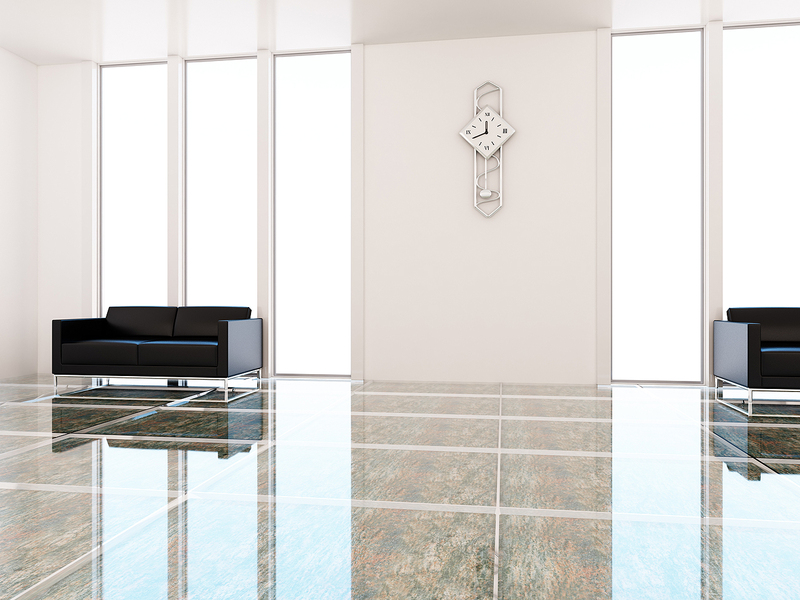 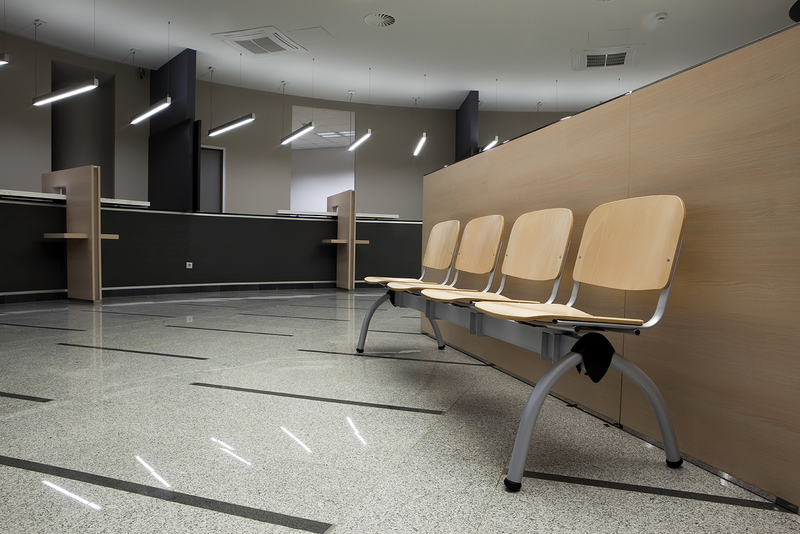 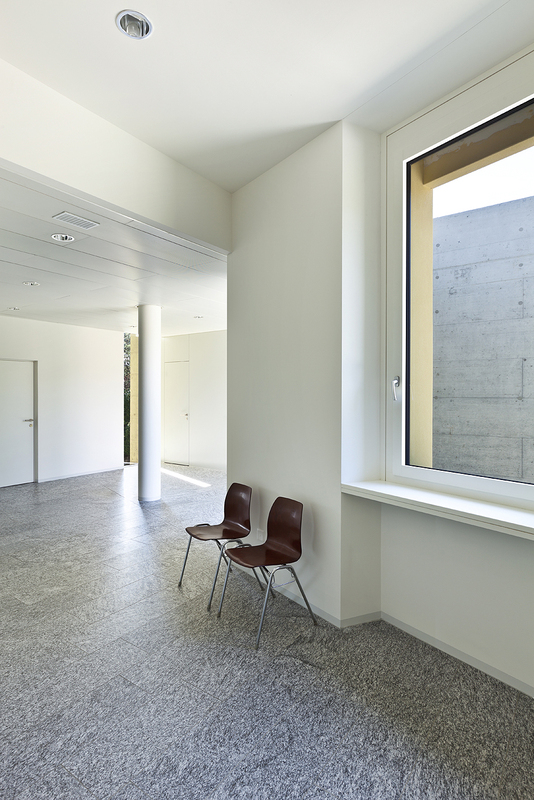 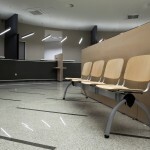 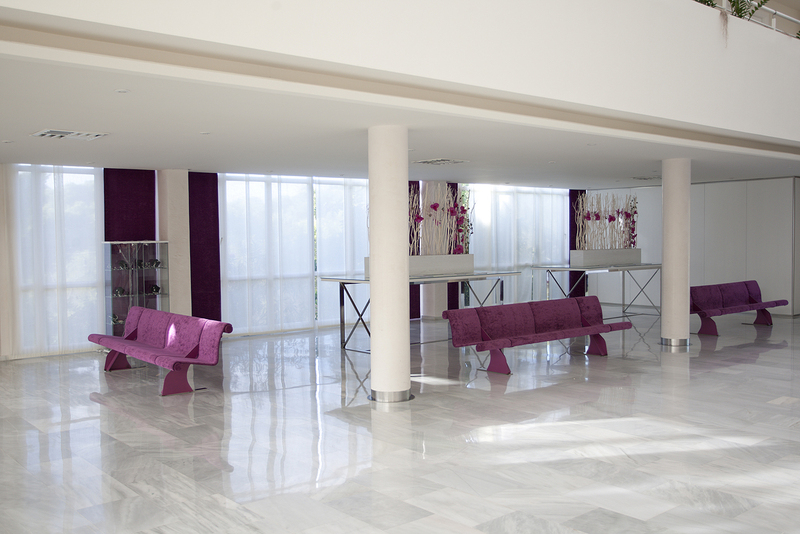 The stone which will pave the floors and be used as coating for walls can be coated with pure colours or streaked with interesting patterns, that is, with decorative applications which turn each environment into a true artistic experience. 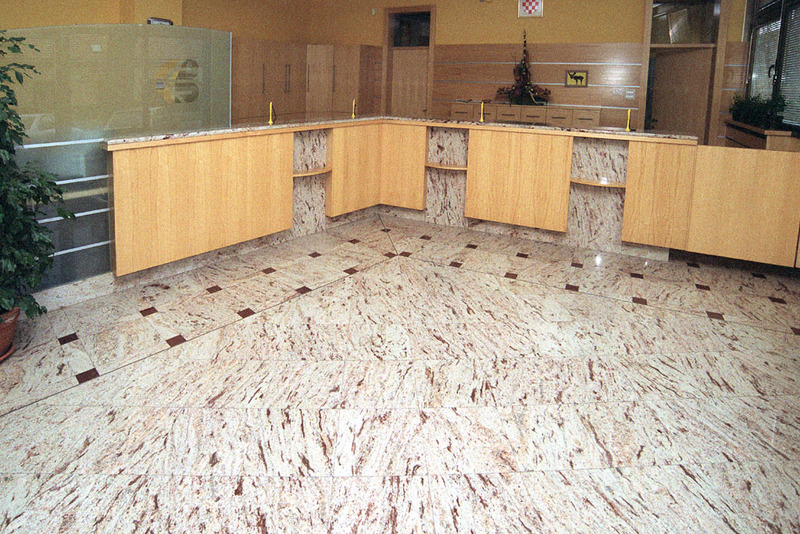 With ready made solutions it is possible to produce applications according to the customers’ wishes. 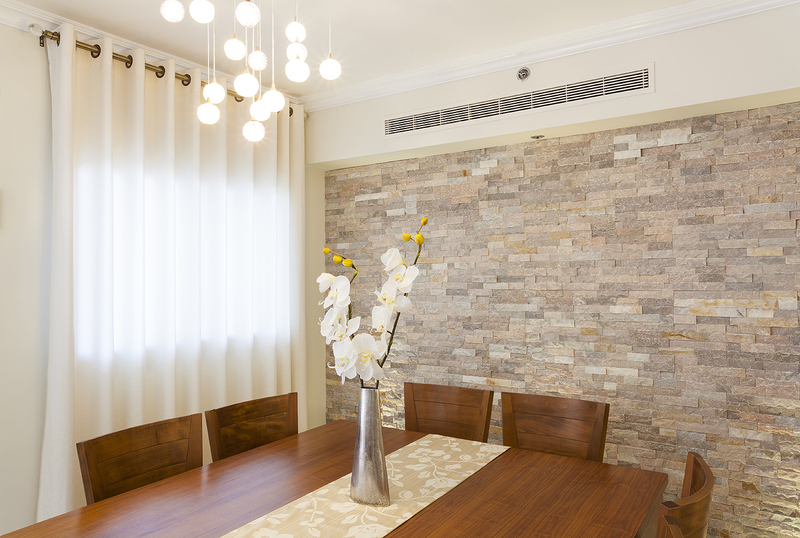 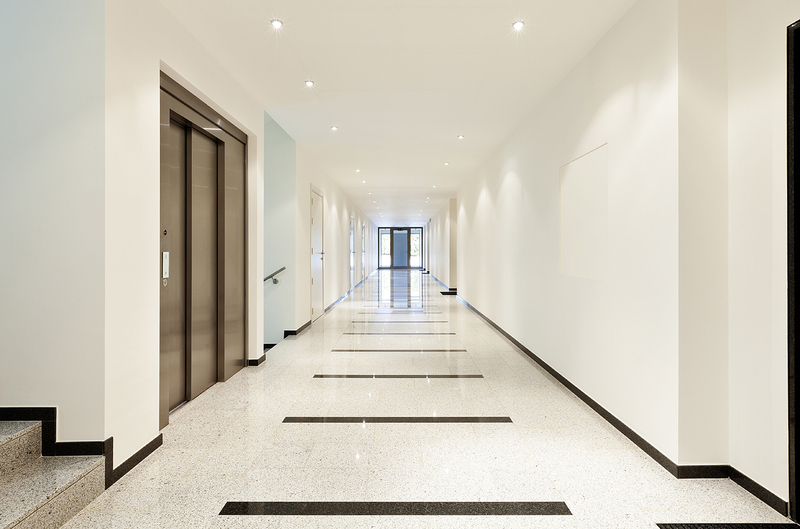 The customers only need to decide between wall coatings made of natural, decorative or engineered stone, marble, granite or quartz. 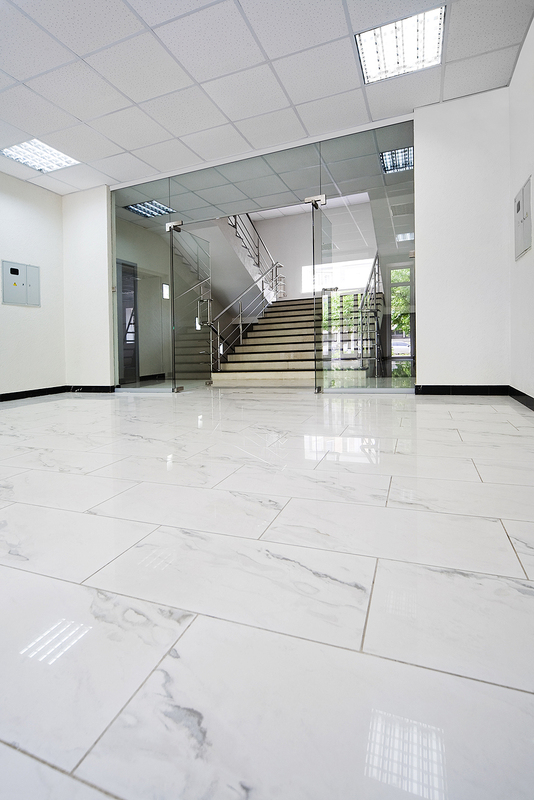 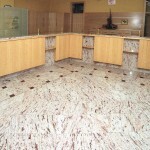 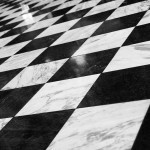 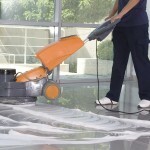 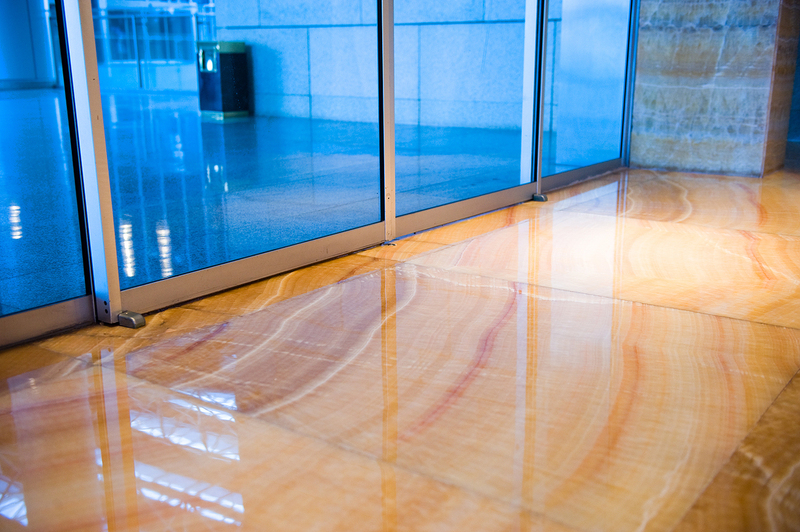 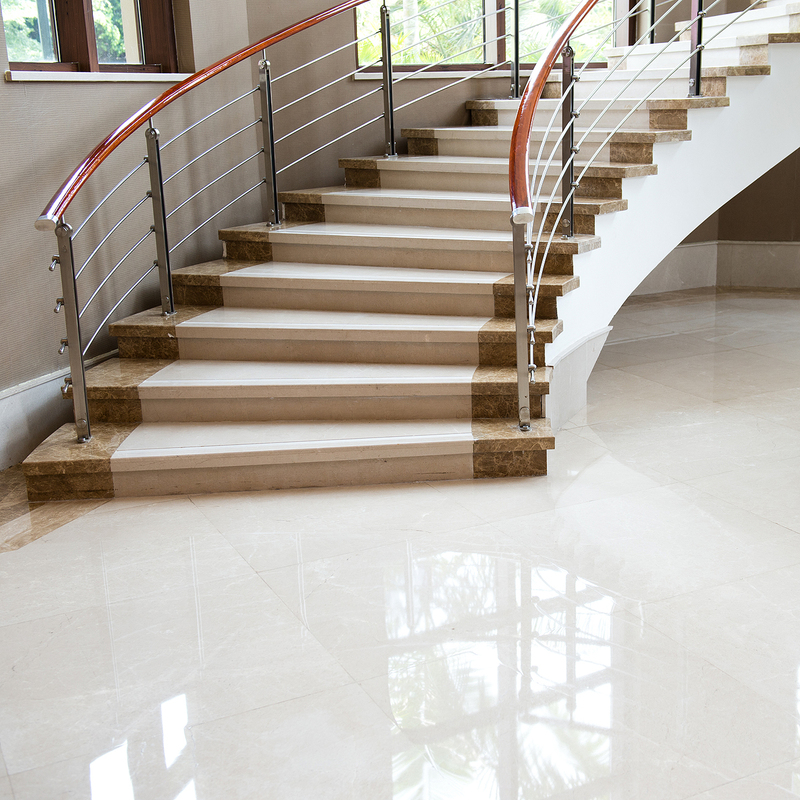 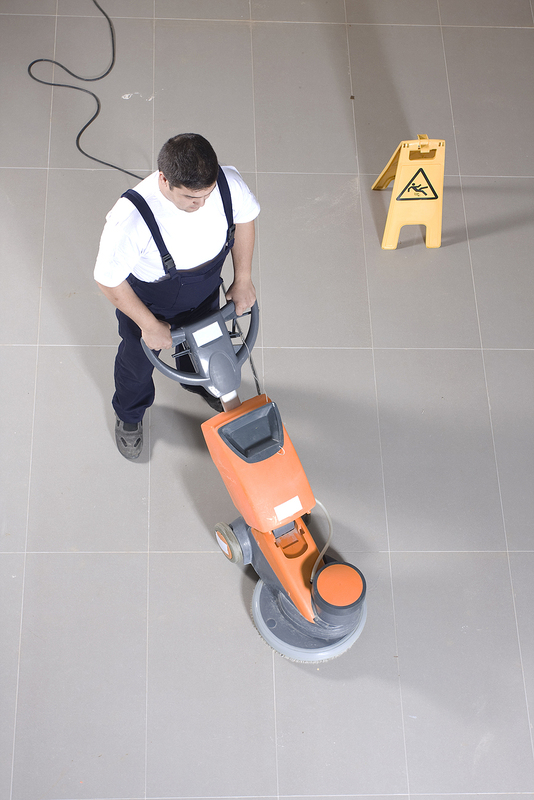 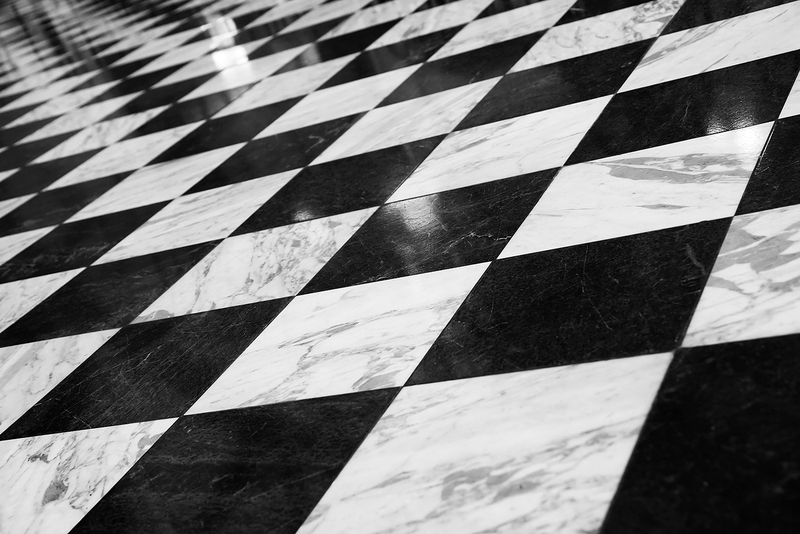 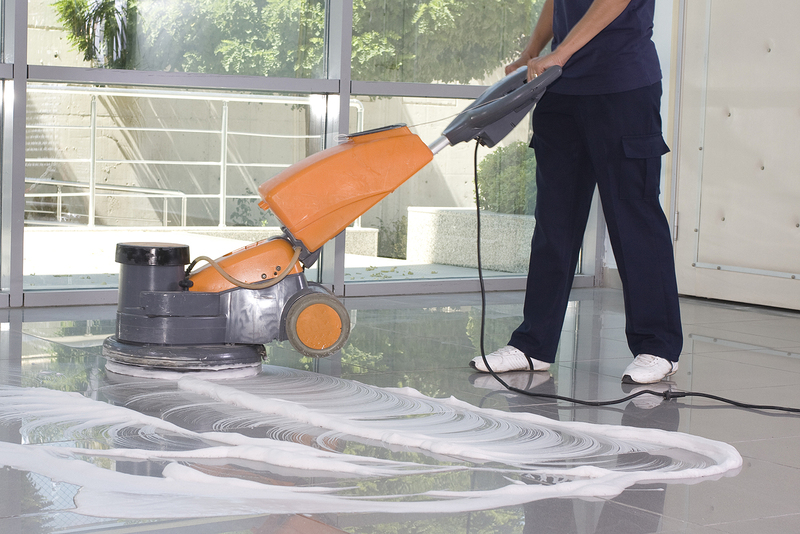 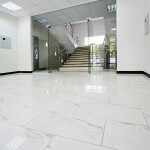 If they wish to put tiles on the walls or floors, we offer them stone, marble and granite slabs of various sizes.